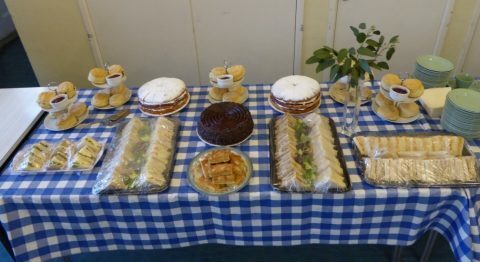 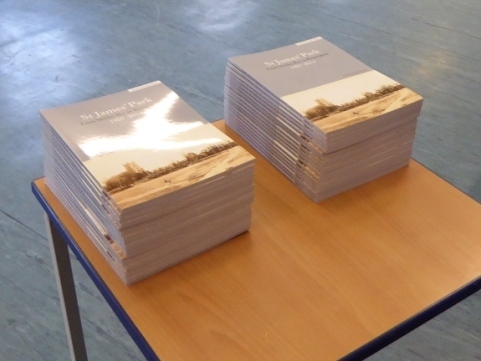 It was five years in the making, but it was worth the wait when the FoSJP book “St.James’ Park – From Shirley Rec to Renovation, 1907‑2014” was launched on Sunday 22nd March at a special invitation afternoon tea event at Shirley Parish Hall. 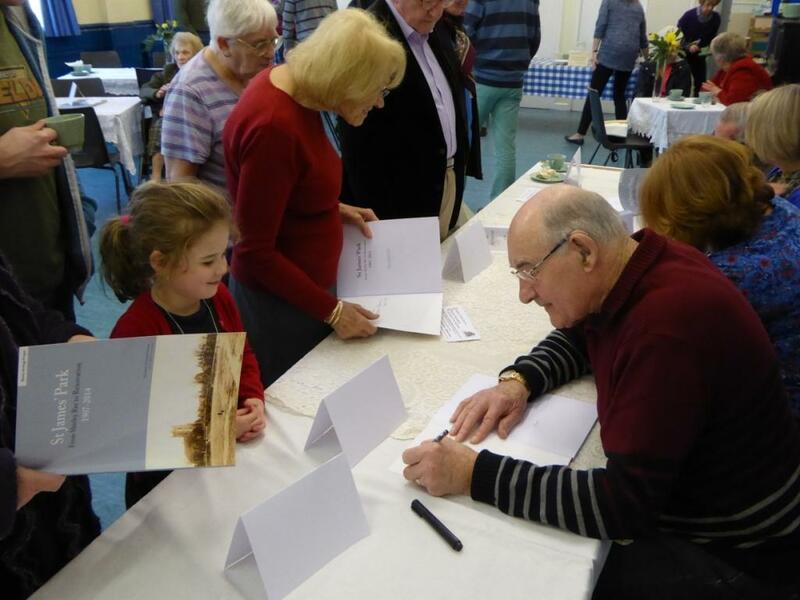 The book is a colour publication full of photographs, old postcards, and fascinating information about the Park and the local area. 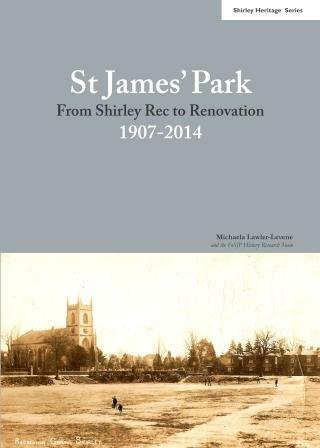 It contains a potted history of the Park, the story of those Edwardians who strived to provide a Recreation Ground for Shirley, a 1907 photo of the original Recreation Ground opening, the story behind how FoSJPwas started, the Park’s renovation, and memories and photos of the Park from 1920 to the present day. 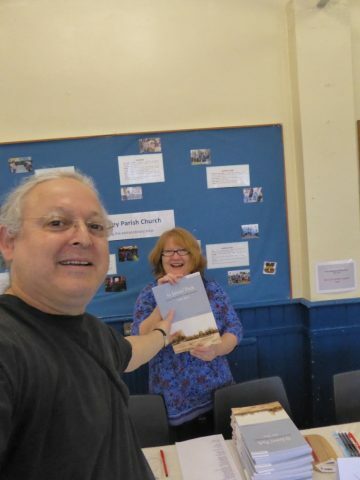 FoSJP History Coordinator Michaela Lawler‑Levene gave a presentation about the book, thanking those who had inspired and contributed to its making, and presented complimentary copies to those who had made key contributions to its production. 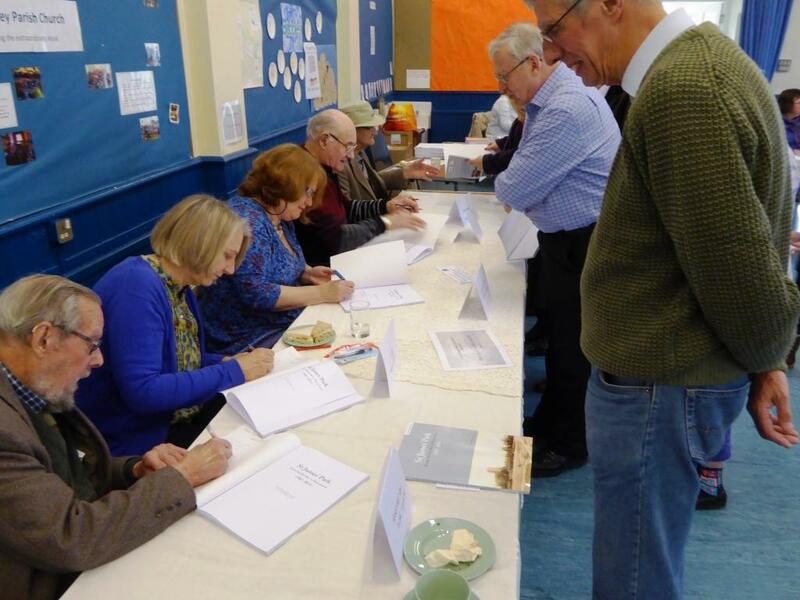 Following afternoon tea, members of the audience queued up to have their copies signed by the authors and key contributors. 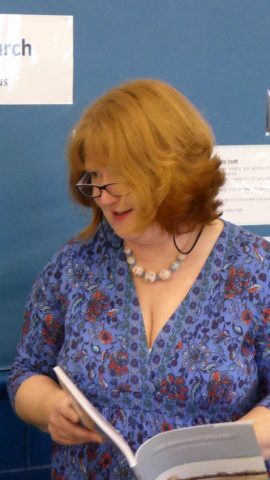 Copies of the book can be purchased online at an RRP of £19.99 + p&p from Lulu Press. 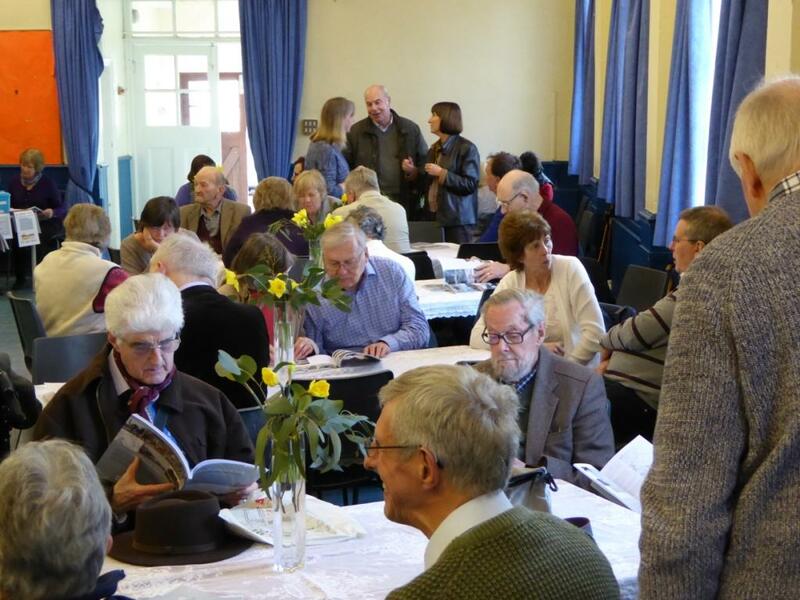 A limited number of books are also being sold at Shirley Parish Office. 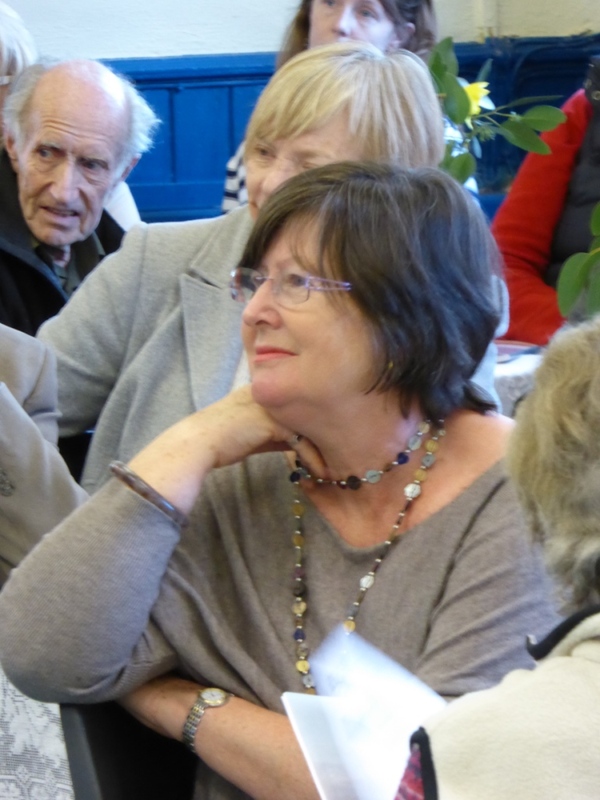 to contribute towards community projects in and around St.James’ Park.